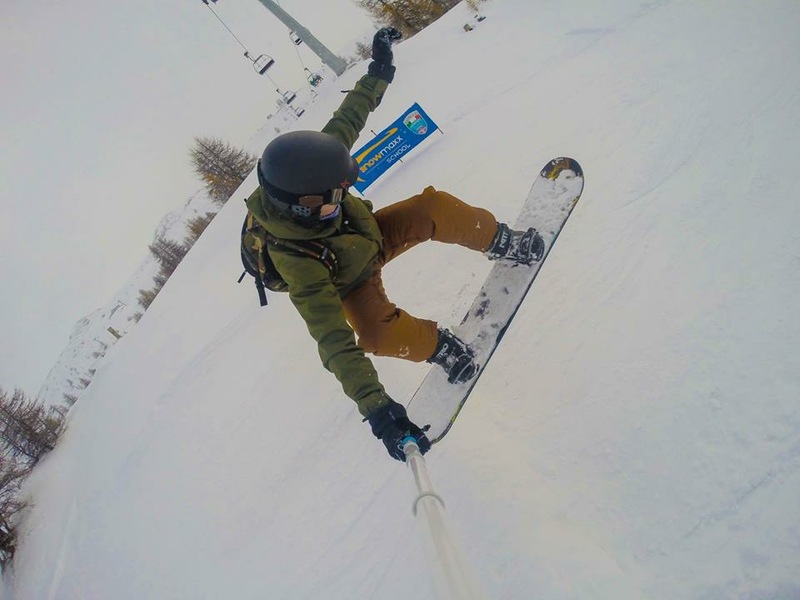 After only snowboarding for around one year in English snow centres and dry slopes myself, Paddy Shepherd and Danny Simpson decided it would be super fun to go on a snowboarding adventure. We priced up a few places and looked at various reviews and ended up booking Sauze d’Oulx for a week, which we were extremely happy with! The time came and it was unbelievable! This was my second snow holiday, however first time on a board! 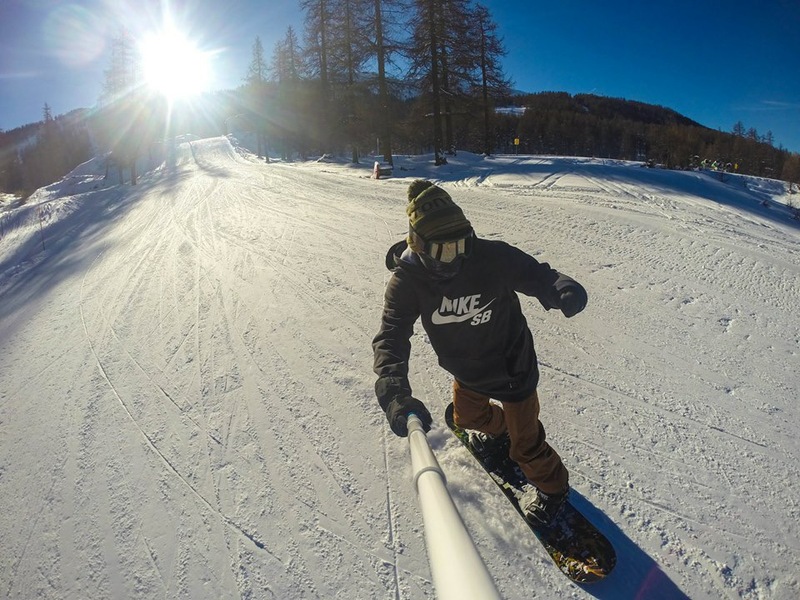 Sauze D’Oulx is a beautiful scenic town that sits on the French Italian border in the Alps. We stayed in hotel Splendid, that was very splendid indeed, the staff were super friendly and the food was spot on. Eddy who worked behind the bar was a great guy, he give us boarding tips and recommended the best spots and places to visit around the local area. 100% would return to this hotel, Wifi was a bit poor but you can’t have everything can you?! After a few box runs and jumps an out of control slam resulted in a broken wrist! F*$K! I didn’t realise it was broken until three hours later when it was swollen to the size of a football! The medics treat me well with a whopping €550 bill! 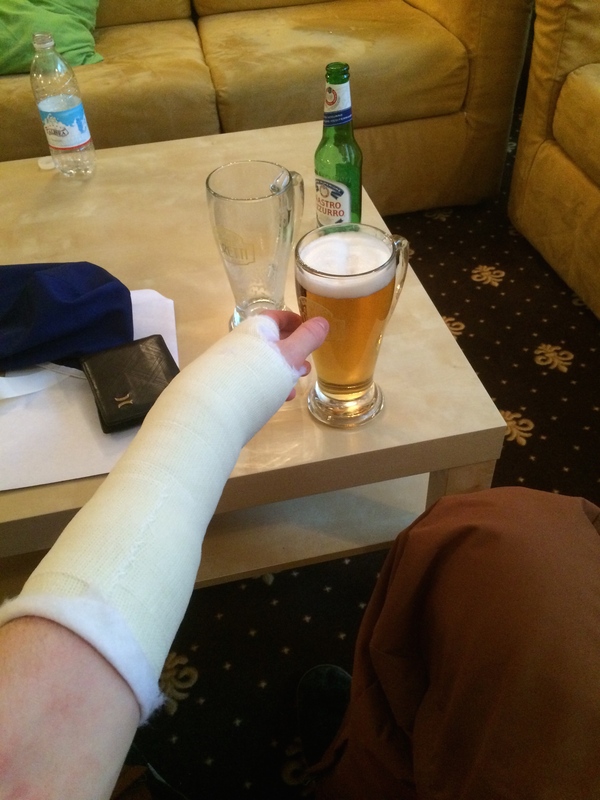 (luckily my insurance sorted me out with this) However my wrist felt cool and I ended up with a solid cast, it didn’t stop the beer flow though! Check out the bail in the first section of this edit! After a very wobbly night I woke up with a bad head to match my wrist come the third day. 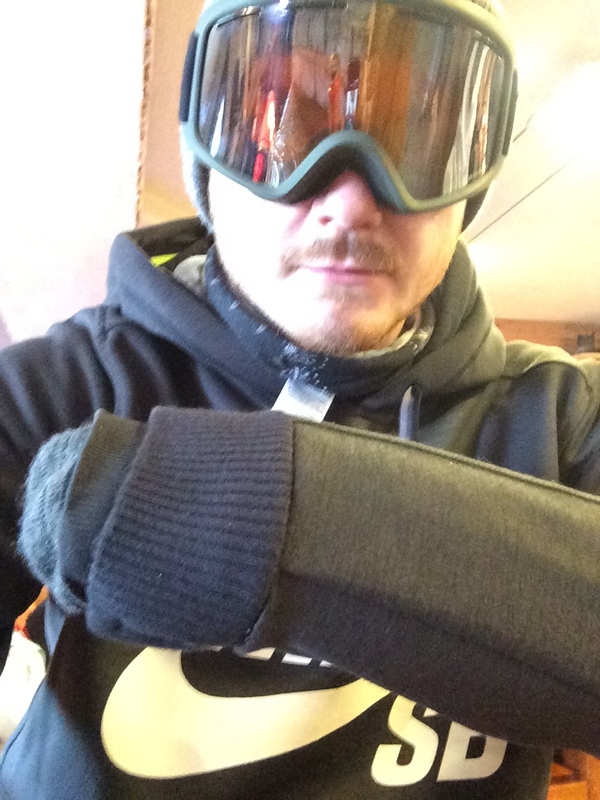 Being told to stay off the slopes for three days was a major hell no, so I slipped a sock over my fresh pot and hit the slopes, no way was I falling behind! The rest of the holiday was cool, I took it easy and tried not to break anymore bones. 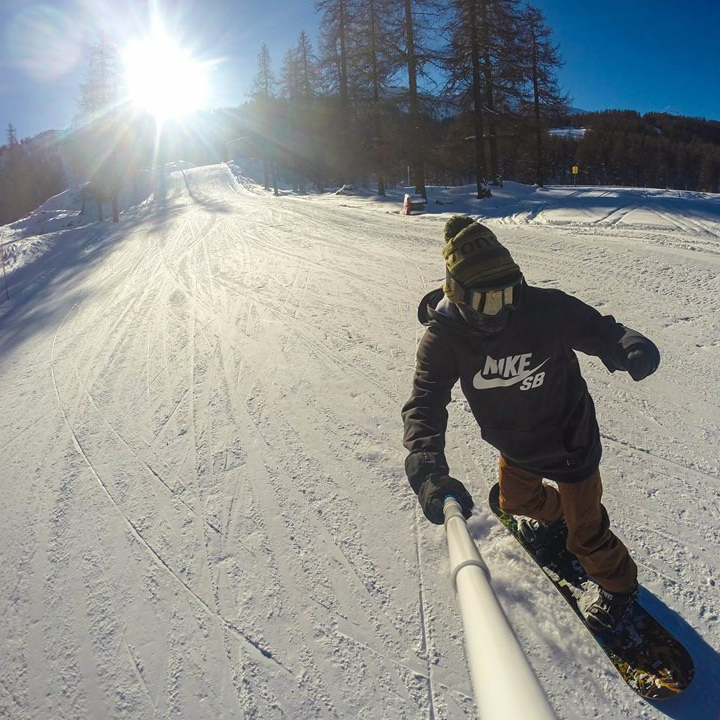 We travelled across the border into France and spent a day in Montgenevre, this place was sick however a lot of the runs were closed for some reason, and it’s quite a distance with one functional wrist! I would definitely visit Sauze in the future, 100% the milky way! Maybe stop in a different resort just to spice things up a bit, why not eh.